Lee Young Ja has sold out what she ate once again. 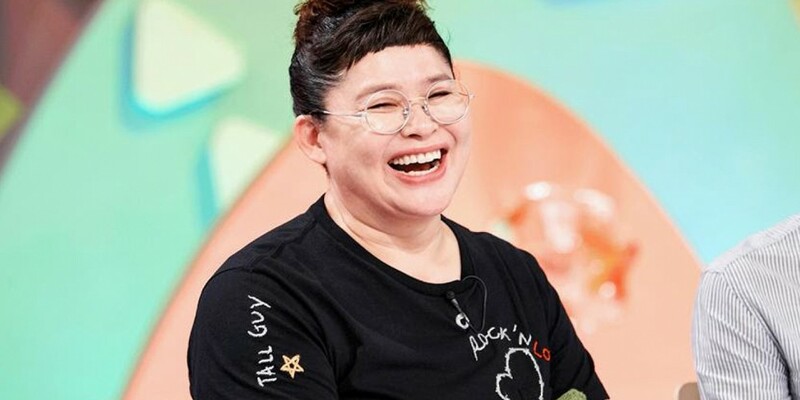 The last time, Lee Young Ja had sold so much of the sausage-dduk-sausage-dduk from a rest area that the restaurant had declared Lee Young Ja could eat there as much as she wanted for free for the rest of her life. The Lee Young Ja magic is happening once again for silky fowl eggs. On the episode of 'Point of Omniscient Interference' that aired on the 7th, Lee Young Ja ate silk fowl eggs - and not just regular ones, but the first eggs of the lay. Her mukbang of the eggs has suddenly caused an increase in sales of the eggs in just one day, along with various recipes. Have you been checking out her mukbangs?